If you want to be treated as an individual during your eye tests ,have time given to you and not be part of a conveyer belt practice. If you would want to have a range of frames professionally measured and fitted by your optometrist. If you would want your eyecare options explained to you in simple terms, enabling you to make the best choice. If you would want continuity of care and see the same optometrist every time . 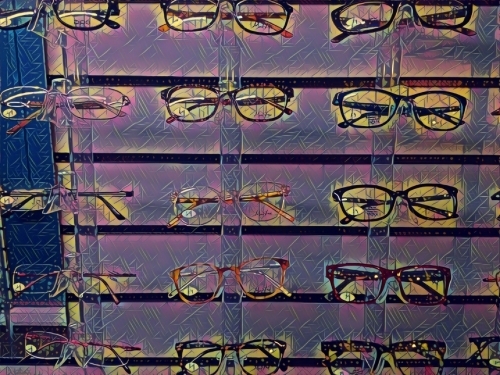 If you would want to choose from quality frames not stocked by all the multiples to give you individuality. If you would want to be seen locally ,by someone who lives locally and knows the area well. If you want to be given the time to discuss all your contact lens options and be looked after professionally by the same optometrist for your aftercare. If you want contact lenses delivered straight to your door. If you never want to be turned away with an ocular emergency. Fullly funded NHS eye examination is free for everyone in Scotland. Regular eye examinatios are not only important for eye health , they also pick up on general health issues too. If you have any concerns please contact me for your free examination. I have over 200 frames on display and will always take the time to help you find the most suitable style for you! 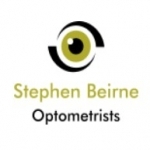 Would highly recommend this optometrist Stephen beirne to everyone. First class service with a very in depth examination. Great frames to choose from inexpensive to designer all at really good prices. Well worth paying a visit.